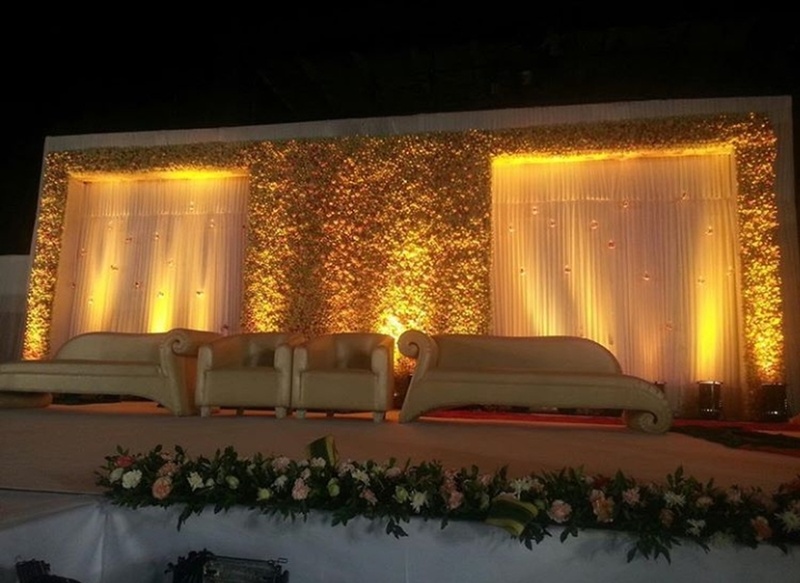 Unforeseen Event, Mumbai is a wedding planning company started by Sagar Kathet. He is supported by a team who help him during the projects. Unforeseen Event, Mumbai are wedding planners who offer their services all over India, also is known for quality service and best prices. B-7 Jai Shastri Nagar, Mulund West, Mumbai 400082. 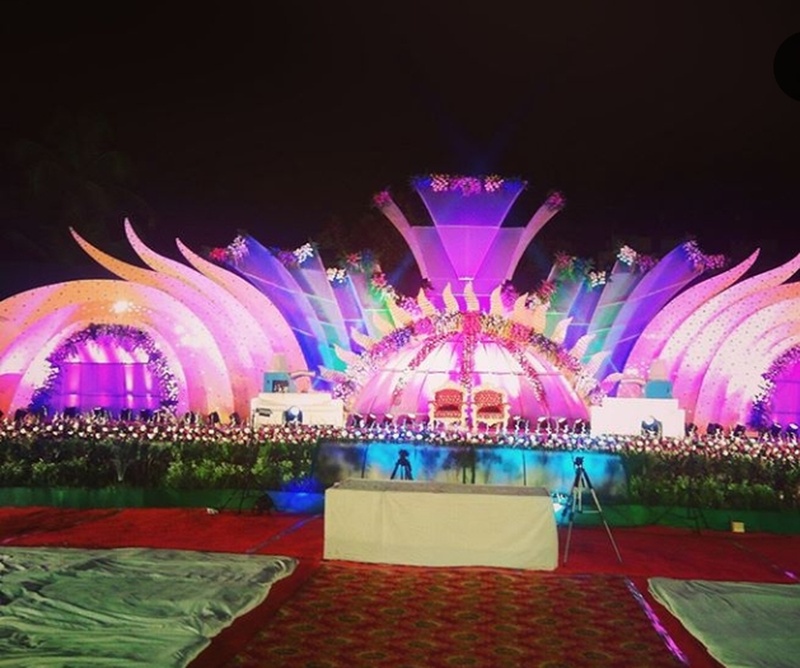 Unforeseen Event is a wedding planner based out of Mulund, Mumbai . Unforeseen Event's telephone number is 76-66-77-88-99, Unforeseen Event website address is https://www.unforeseenevent.com/, Facebook page is Unforeseen Event and address is B-7 Jai Shastri Nagar, Mulund West, Mumbai 400082.. 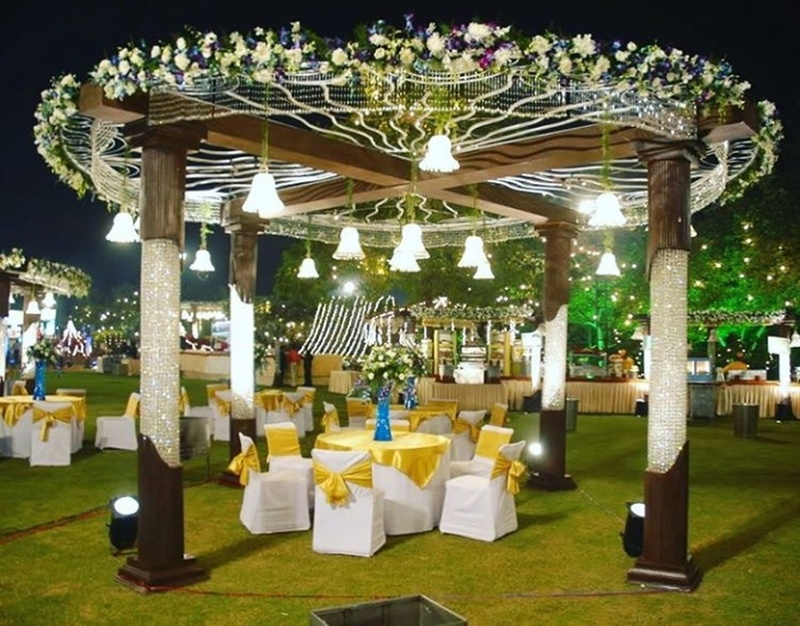 In terms of pricing Unforeseen Event offers various packages starting at Rs 500000/-. There are 1 albums here at Weddingz -- suggest you have a look. Call weddingz.in to book Unforeseen Event at guaranteed prices and with peace of mind.